Hi Friendz... Happy To write this useful post! Ever stumble upon a hilarious tweet and wish you could reward its author with something more than just a favorite for getting you to bust a gut laughing? Swedish start-up Flattr makes that a reality. The online tip jar service lets you give physical money to people you follow on such social sites as Twitter, Instagram and Vimeo based on what content you like, star or favorite. At the beginning of the month users have a self-created budget, and they can like, star or favorite as much content as they want. At the end of the month that budget is divided by the number of liked, starred or favorited pieces, and that cash is split equally among all of the content creators. But you as a content creator, you can’t earn that money without being a member of Flattr yourself. Note: Flattr pockets 10 percent of your monthly budget. Before you get started using Flattr, though, follow these four steps to plan how you can get the most out of the service. Step 1: Choose what you’d like to use Flattr for. If you want to receive money for your tweets or Instagram pics, you can use the service as a creator. However, if you want to donate to the creators, you can sign up as a supporter. Creating an account is simply; just enter your username, password and email address then verify your email address. Step 2: Sync with your social accounts. 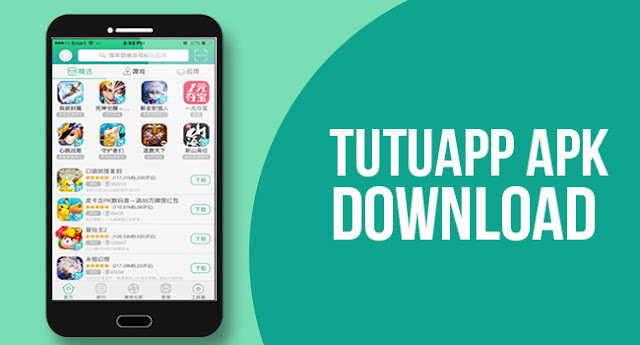 The service supports Facebook, Twitter, SoundCloud, GlitHub, Vimeo and Instagram. Users can connect with all (if they have accounts on all of these social sites) or just one. Step 3: Find other people using Flattr. 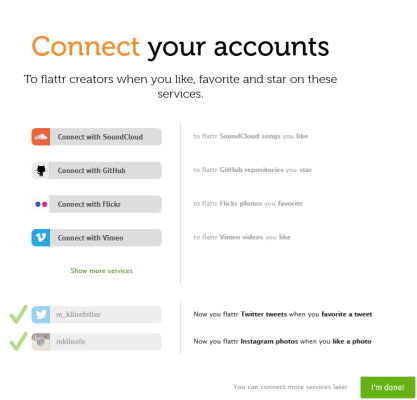 The service only works if you use it with other Flattr users. For example, if your favorite a tweet from your friend who uses Flattr but you also favorite a tweet from a non-Flattr user, only the Flattr user will receive funds at the end of the month. Once you’ve created your account, click on the Social tab on the top nav bar, then click the green Invite Facebook Friends button. 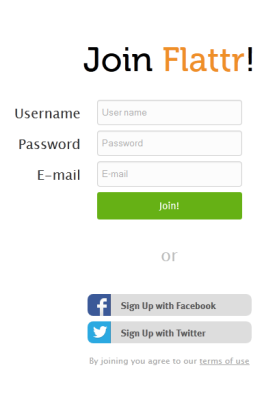 That way, you can send invitations to any of your Facebook friends to join Flattr. Step 4: Add money to your monthly budget. You can’t use Flattr until you’ve put money in your virtual monthly budget using a credit card. 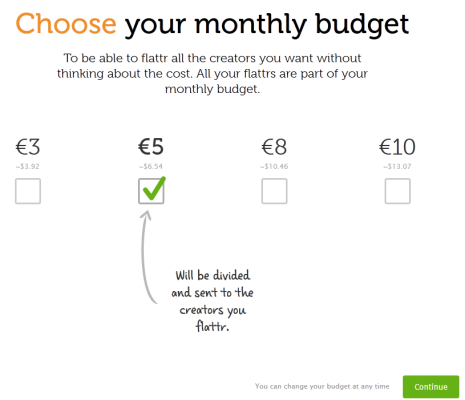 Users can select one out of four budget options; all are in Euros (but Flattr gives a rough estimate of what each amount would be in U.S. dollars). Plus, you can change your budget at any time. Although we think users would appreciate more budget options or the choice to input their own dollar amount, we appreciate that the budget amounts are relatively low. We could see users shying away from using the service if they had to spend a large budget to use it. Step 4: Add money to your monthly budget. You can’t use Flattr until you’ve put money in your virtual monthly budget using a credit card. 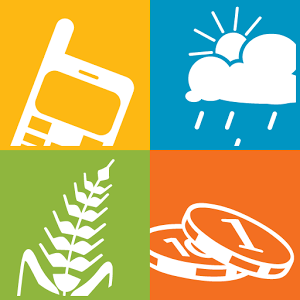 Users can select one out of four budget options; all are in Euros (but Flattr gives a rough estimate of what each amount would be in U.S. dollars). Plus, you can change your budget at any time. Although we think users would appreciate more budget options or the choice to input their own dollar amount, we appreciate that the budget amounts are relatively low. We could see users shying away from using the service if they had to spend a large budget to use it. Thanks for visiting... Follow This blog To get Regular updates..!